Recently, while traveling from Washington D.C. to sunny Florida, Transportation and Security Administration (TSA) sent me to secondary inspection at the airport. Apparently, my bag had an object that they could not identify. They asked me to identify the object on the screen and I was baffled. It was deep in my 50 gallon backpack, and I could not remember what I had stuffed at the bottom. The TSA officer asked me whether I was carrying sea salts. I didn’t know at the time what that meant, so I blurted out that I had been to the beach lately. She looked at me like I had grown two heads, and asked me whether it could be bath salts. Again, I was confused and told her I had no idea what she meant. And even if I was carrying sea salts or bath salts, what was the problem with carrying salt? 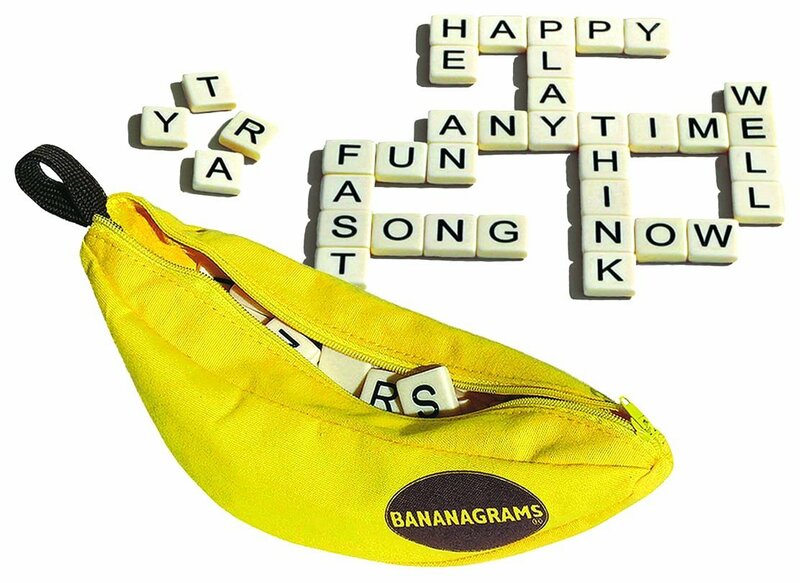 My partner is a bananagrams lover, and I was carrying a brand new bananagrams pack that I had recently bought for her. The TSA officer did not appear amused, and asked me to break the seal. I told her it was a gift for my wife, which was probably not a good idea to blurt out either, but she insisted that I open the bag. So I opened it, and revealed a bunch of new tiles. At this point, over 20 minutes had elapsed, and we were about to miss our flight. Taking pity on me, she finally packed my bag and let me scamper off to find my flight. My partner, who is a white woman, had the job of carrying the bananagrams on the way back from Florida. She somehow got through the checkpoint without any trouble. Pro tip: Give all your oddly shaped items to your white friends to carry at airport checkpoints. Alternatively, stop looking like a queer South Asian boi.